This is a tutorial and instructions on how you can unlock your LG Eclypse 4G C800G from Networks like Bell and Virgin to work on any GSM network. Just insert the Unlock Code and that’s it! The LG Eclypse C800G has been released from networks like Bell and Virgin. This GSM Devices runs on HSPA 850/1900; GSM/GPRS/EDGE 850/900/1800/1900 Frequency. The LG Eclypse 4G keyboard is perfect for texting and also have a touch screen aswell. Running on the Android platform this super phone runs on 4G LTE networks. Cellunlocker.net is proud to announce we can unlock this phone Fast and Easy to work on any GSM Network. LOWEST PRICE GUARANTEED! DEAL DIRECTLY WITH THE SOURCE! Fast Delivery to your E-Mail! 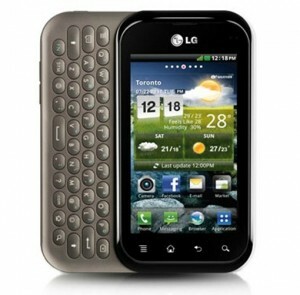 Once you unlock your LG Eclypse C800G, you can change to any GSM Carrier. UNLOCK MY LG ECLYPSE NOW! * There is absolutely no risk of damaging your LG Eclypse c800g by unlocking it. UNLOCK MY LG ECLYPSE C800g NOW!